Growing up in Southern California, Bobby’s love of dancing started at the tender age of four, when he began dancing lessons. By the time he was eleven, he had appeared in some 75 television shows in Los Angeles, and was signed by an agent. In 1955 he was selected as one of the original Mouseketeers by Walt Disney to appear on his new daily television program The Mickey Mouse Club. When the series ended in 1959, Bobby returned to a normal teenager's life, completing high school. In April 1961, while attending Cal State University, Long Beach, he and his childhood friend (and dancing partner) Barbara Boylan entered a Calcutta Dance Contest held by Lawrence Welk and his orchestra based on the hit song of the same name. They won the contest and first prize was an appearance on The Lawrence Welk Show which appeared nationally on ABC. After their initial appearance, Bobby and Barbara continued to guest on the maestro's show for the next few weeks, either dancing to Calcutta or to the orchestra's next hit song Yellow Bird. The overwhelming positive fan response led to Lawrence Welk hiring the dance couple as permanent members of the show after just a few months, which was described by the maestro as "having created a job for themselves". Over the course of the show's run, Bobby had three dance partners: Barbara Boylan from 1961 to 1967 and was a temporary fill-in for a few shows in 1979, Cissy King from 1967 to 1978, and Elaine Balden from 1979 until the show ended in 1982. Today he still dances, whether it's in his dance studio teaching young students, or with Elaine Balden out on tour with his fellow Welk stars. He has been married to Kristie Floren, daughter of Welk accordionist Myron Floren, since 1971. The couple today lives in the Hollywood Hills and are the proud parents of four children, Becki, Robert, Wendi and Brent. The indefatigable Bobby is an accredited teacher of dancing and a devout student of the art, and has conducted classes in dance theory as applied to the TV and film industry in the graduate school at USC. We know him best as our Dance Master. 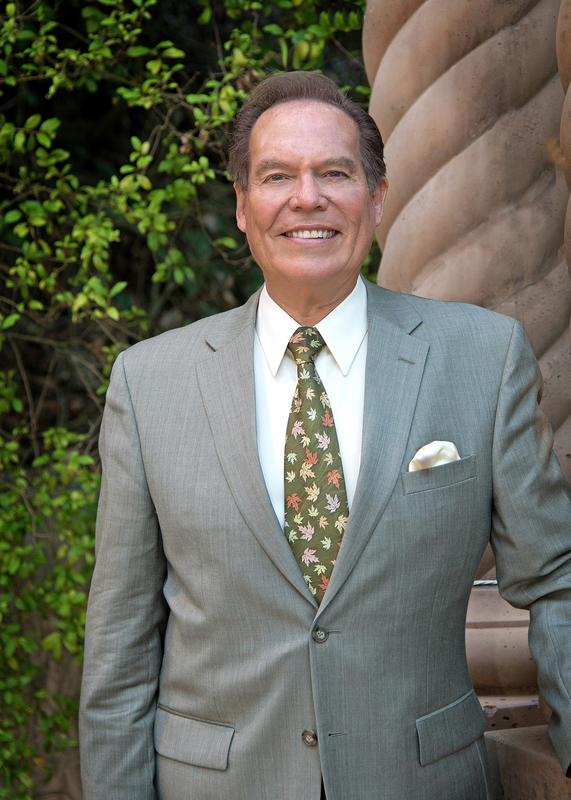 He has over 1800 students in Cotillion in Long Beach and Palos Verdes, serving locally as Cotillion Master for Miraleste Intermediate, Palos Verdes Intermediate and Ridgecrest Intermediate schools. He is very honored to be the Cotillion Master for the Palos Verdes Assembly, our group of over 200 high school students on the Palos Verdes Peninsula. He finds his work with young people most rewarding, as he can pass along his extensive knowledge of dance. 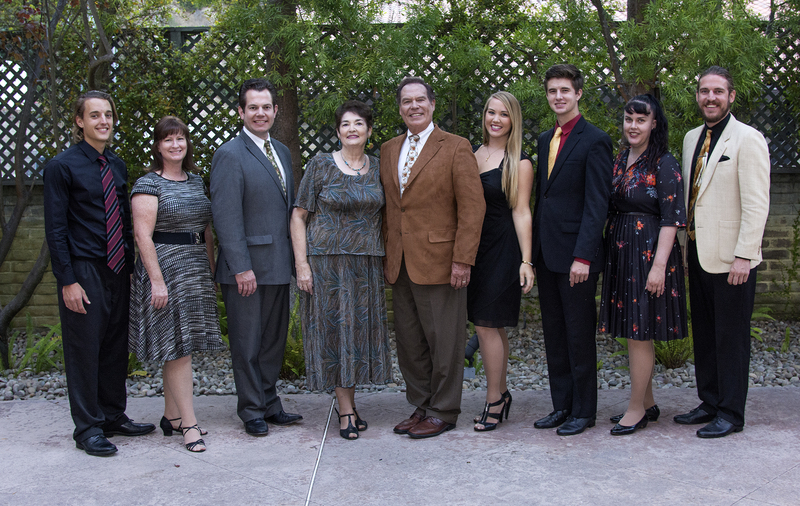 We are delighted to welcome Bobby Burgess and family back for another great year of Palos Verdes Assembly.